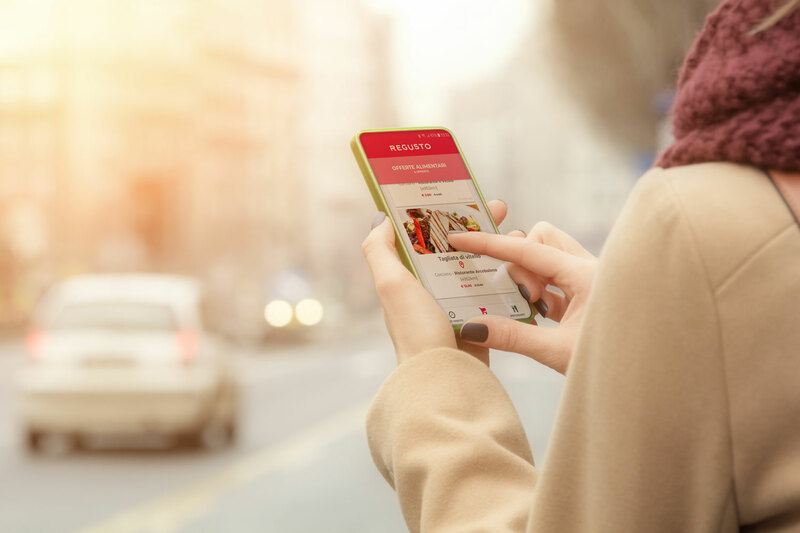 Regusto decided to integrate its app with NearIT proximity marketing services. 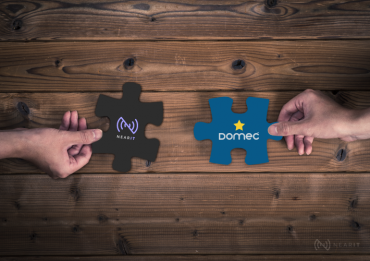 The two companies officially announced the collaboration on Saturday the 1st of December. They were, in fact, both present during the 2018 edition of the Philip Kotler Marketing Forum at FICO Eataly World. Regusto is the first brand of the startup Recuperiamo Srl created with the aim of preventing and reducing food waste and at the same time creating new opportunity for commercial activities in the food sector. The name Regusto, in Latin retaste, clearly expresses the duality of this project. The Regusto project intends to reduce the food waste in two different areas: non-profit and business, by matching the demand and supply of food products through technology. More precisely, the Regusto app allows participating restaurants to offer their takeaway dishes as last-minute offers. 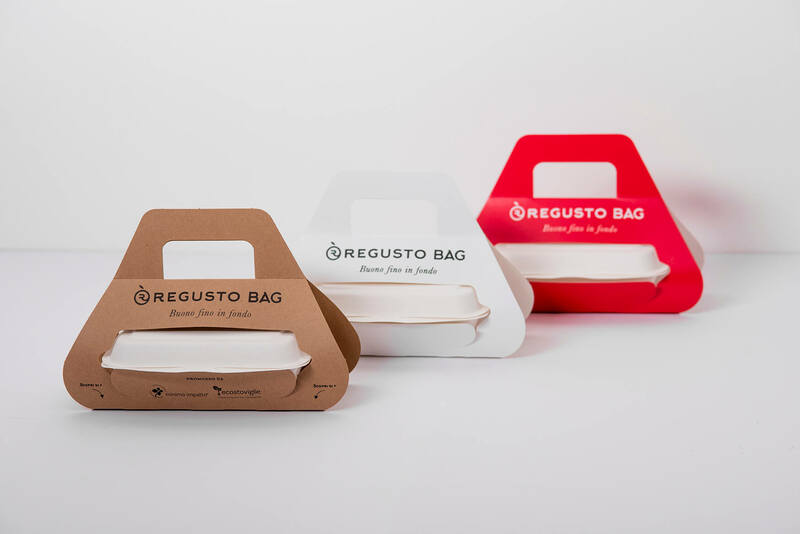 All that’s required from the user is to book and then collect the food with the Regusto Bag, an elegant take-away box made of eco-friendly cellulose pulp that acts both as a classic family bag and as a marketing and communication tool. 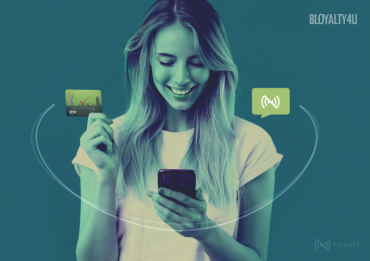 At this precise level comes in Near Srl, a startup based in Bergamo that created a platform for Contextual Mobile Engagement NearIT which can be integrated into any app. 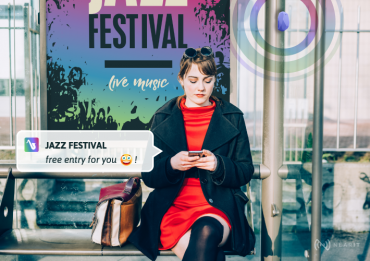 Thanks to its simple web interface, it allows the app owner to create and send personalized and contextualized content to specific profiled targets. By exploiting the value of proximity, a new perspective of the app is given and the service experience becomes dynamic. There will no longer be only an active search by users (which is derived from the consultation of a virtual catalog), but it will be the restaurant itself that ‘in real-time’ send an alert on the availability of a new dish on offer. This is done through push notifications sent directly to smartphones encouraging app users to join the initiative. 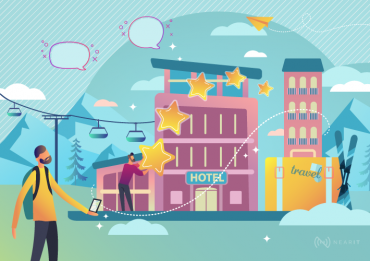 Thanks to profiling capability of the NearIT technology, restaurants will be able to reap the advantages within proximity as well as communicating with their customers according to their individual tastes and interests, thus having a non-invasive and much more effective impact. This type of experience is already a reality in different parts of the world. Thanks to Regusto (founded by Marco Raspati and Paolo Rellini) and NearIT, a project is now underway to develop a similar initiative here in Italy. The Regusto non-profit platform is provided to municipalities with an annual fee for a period of three years. The key objective is to make the system sustainable in order to provide the platform for free. The system allows the app owner to monitor the recovery flows and to extract periodic statistics useful for calculating the social and environmental impact of the initiative. The Municipality of Narni in Umbria is the first to have joined the project. 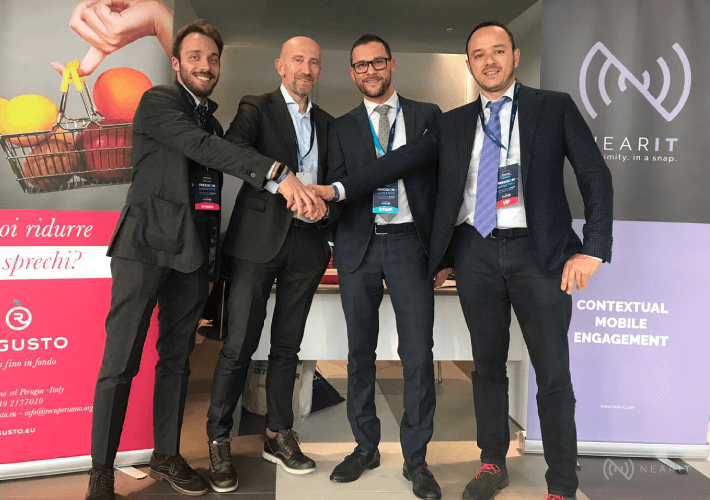 The collaboration between Regusto and NearIT was officially announced on Saturday the 1st of December, at the 2018 edition of the Philip Kotler Marketing Forum, which took place at FICO Eataly World in Bologna. co-Signed by Near and Avip Redefines Urban Areas in the City Through Proximity.